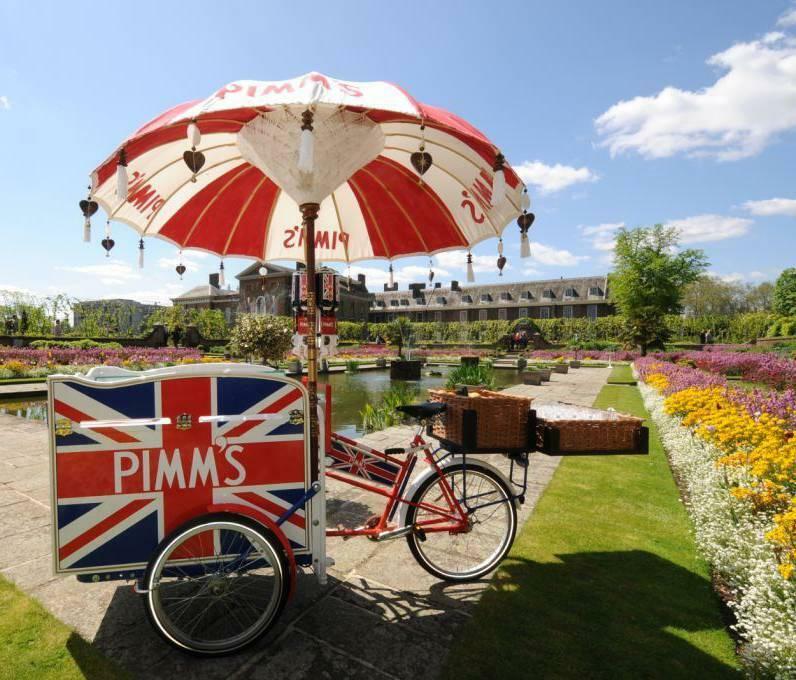 This amazing Pimms Tricycle is the perfect way to treat your guests. 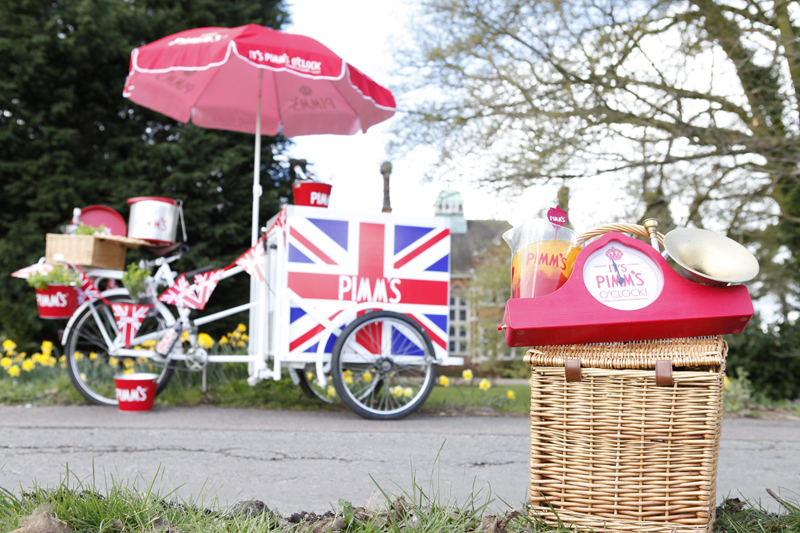 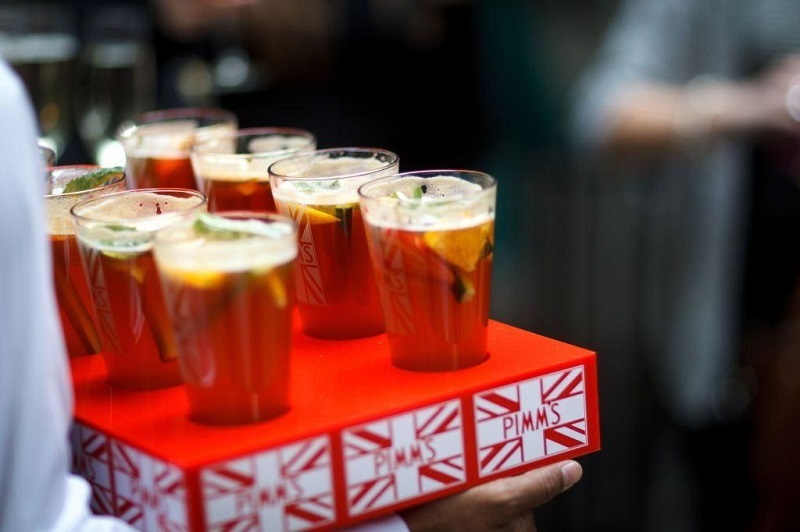 The Pimms Tricycle hugely popular at corporate events, exhibitions, festivals, weddings, and other private parties. 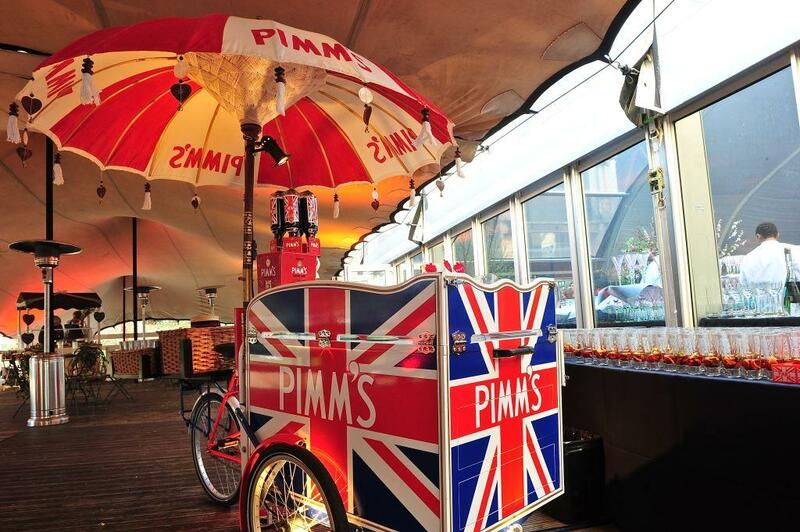 The Pimms Tricycle can be hired for indoor or outdoor events, and all year round.